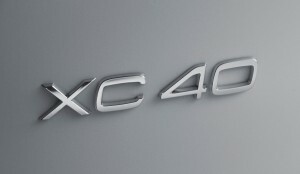 The latest model to roll off the Swedish carmaker’s production line is the excellent Volvo XC40. 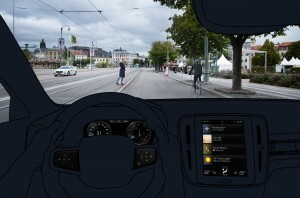 Volvo says this small premium SUV vehicle will bring a new standard of user experience and safety to the segment. They say they’ve developed a vehicle that will meet the challenges of living in modern cities and the XC40 will reduce stress for the commute and make it an enjoyable vehicle to travel in. There’s also lots of technology and connectivity on aboard, most of it from the firm’s acclaimed new cars. The new Volvo XC40 is a great creation for rapidly growing segment and is based on the firm’s new compact modular architecture platform. There’s also the firm’s semi-autonomous pilot assist system as well as its run-off road protection and cross traffic alert with automatic braking. The XC40 also comes with a 360° camera to help the driver park their vehicle into tight parking spaces. 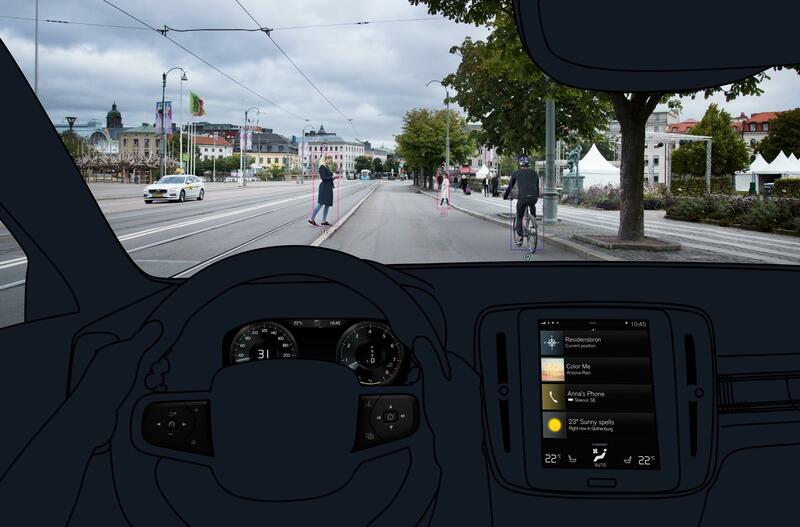 Also, Volvo says that the driver assistance safety systems also mitigate potential issues with pedestrians, other cars and cyclists by monitoring for potential issues. The Volvo XC40 will benefit from the safety and technical kit from the XC60 as well as the XC90 models including a 9-inch touchscreen for the infotainment system and options for digital dials. The latest model is part of the firm’s freshening up of its SUV offering and it’s likely to be a distinctive model. Of the engines, Volvo has still to confirm the full line-up but it will probably have the plug-in hybrid technology as well as a new 1.5 litre petrol engine. 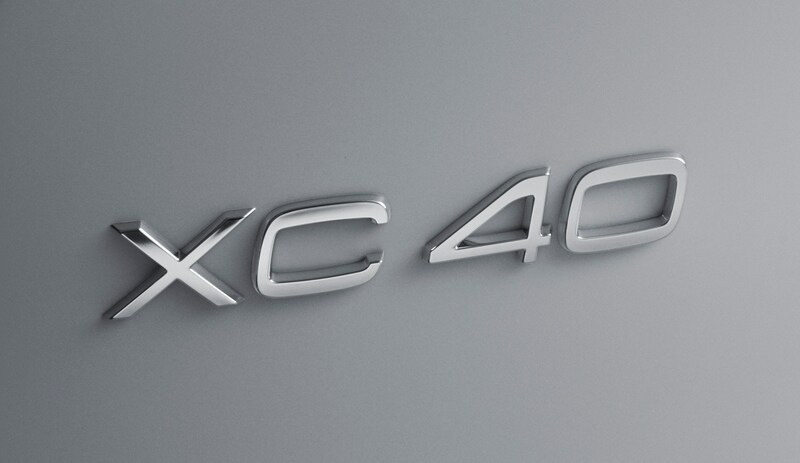 While there’s no official launch date for the new Volvo XC40, it’s likely to have its unveiling in the coming weeks and then will be available in the UK showrooms. There’s a lot to like about the new model which will create a stir in the small SUV segment particularly for its handling, comfort levels and equipment. However, with the firm’s reputation for delivering safe cars means it’s a sound choice for those looking for something different. This entry was posted in Car Leasing, Cars, Crossover Cars, New Cars and tagged Volvo XC40 by Steve Lumley. Bookmark the permalink.